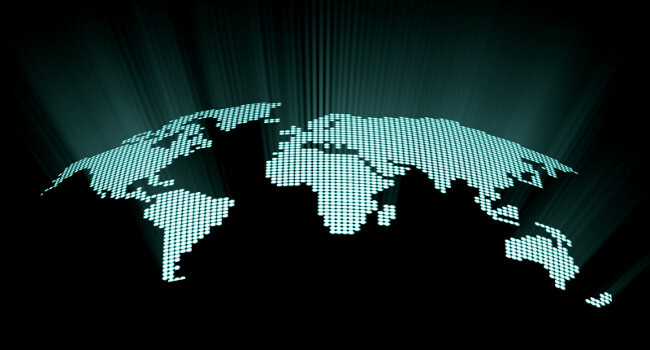 BARCELONA – A platform update has introduced keyword- and IP range-targeting to users of a popular adult advertising network. 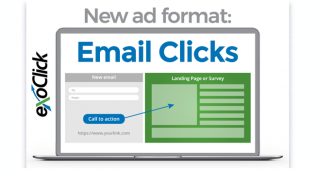 ExoClick installed the keyword-targeting feature to help advertisers reach relevant audiences with traffic-driving keywords to lift their campaigns’ performance. Key functions of the feature include the ability to block any keyword in any language, composing single-word or multiple-word keywords, and designing keywords for specific niches and to draw interest based on names of individuals, brands or products. As its name suggests, the IP-ranges-targeting feature allows advertisers to target or block specific IP addresses or ranges. The facility is particularly useful for 3G and 4G carrier targeting, because advertisers now can use their own databases of ranges to target specific IPs. The features are available in clients’ admin panels. 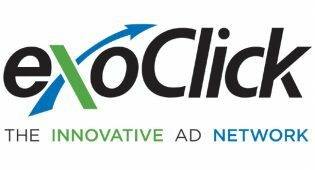 “Keyword-targeting is becoming increasingly relevant for niche marketing,” ExoClick founder and Chief Executive Officer Benjamin Fonzé said. “Before, advertisers could select 32 available categories on our platform. Our new keyword-targeting feature now allows advertisers to obtain traffic from very specific or small niches.